We'll help you MAXimize the career you've always envisioned. Inspired careers are created here. 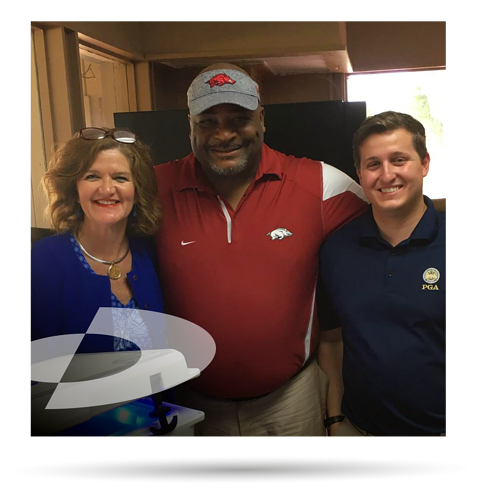 At Datamax Arkansas, we are all about Creating Raving Fans® – in everything we do. With customers, our formula is pretty simple – provide rapid response to needs, resourceful resolution to issues, and real (maximized) return on every technology investment. Through a commitment of heart and mind, it is how we’ve operated for over sixty years. We make the same commitment to our employees. By responding to their career needs and aspirations, resolving real world business issues and challenges, and maximizing their investments of time and expertise, we focus on inspiring raving employees of our very own. We have a strategy for creating successful careers. We've got a strategy to win and to help MAXimize your next career at Datamax. Your commitment… Make it authentic. Work hard. Focus on what matters most. Chase skills rather than titles. Our promise… A relevant, winning game plan. A robust technology portfolio. A raving fan base on the rise. 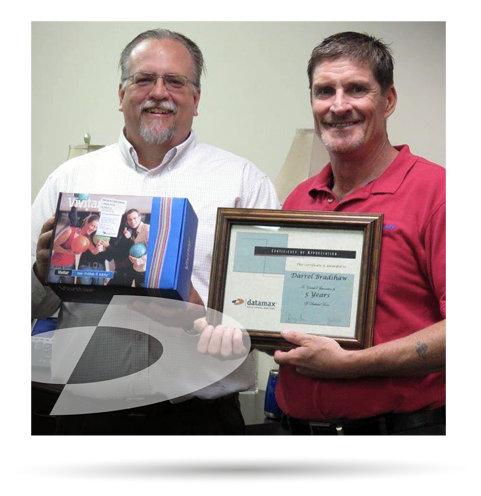 A heart-felt accountability for ensuring our customers and employees achieve results and win. We have a history of creating raving fans. 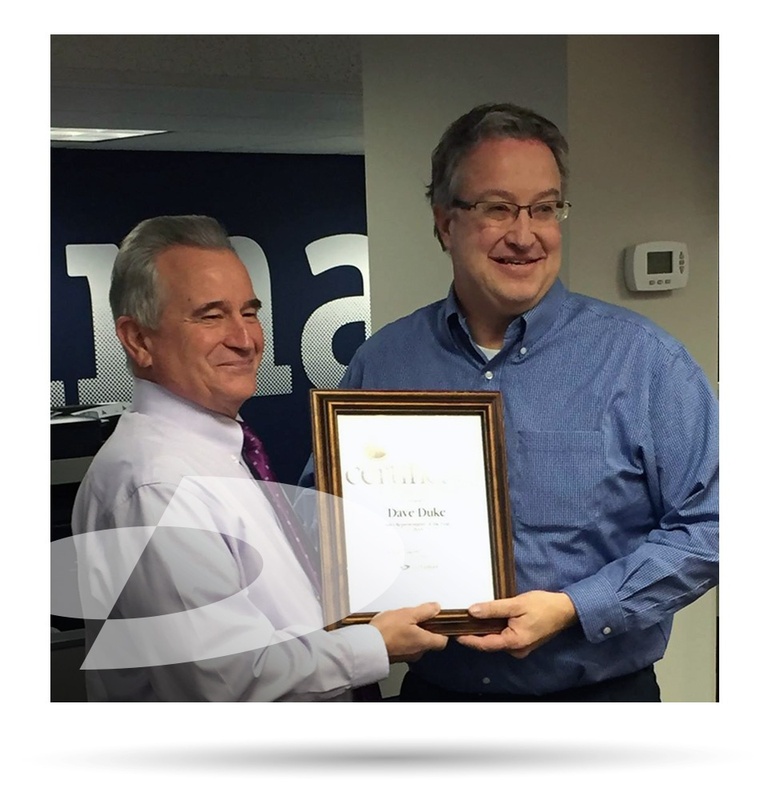 Sixty + years of expertise plus execution plus a whole lot of enthusiasm in everything we do. Winning customers and creating raving fans are two different things. Customers are great, of course, they keep you in business. But we want more than just customers. We have a decades-long commitment to look for the buzz in what we do. What buzz? Discovering and meeting wants, from customers or employees, creating a buzz - and there's no sweeter sound than the buzz of a raving fan. And serving raving fans instead of a customer is a lot of fun! We have a passion for creating raving employees. We create raving fans and employees - for life! Spirited environment. Collaborative thinking. Teamwork through diversity. Fun on the journey. Our atmosphere cultivates career satisfaction and tenure that in many cases, extends for a decade or more. At Datamax, we’ve got a great place to work where you’ll be inspired to become the best that you can be. 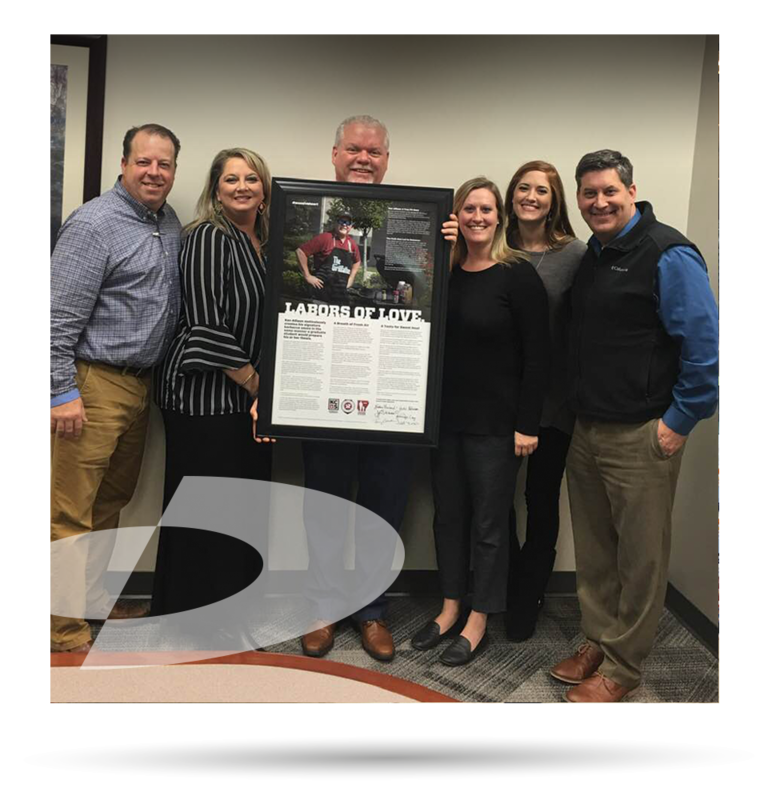 Being recognized by Arkansas Business as a Best Place to Work for 2017, and now 2018, has us inspired too! We've made a pledge to create raving friends. At Datamax, we connect with our customers, our company employees - and our community! Caring to connect. It means way more than just being technology partner. We are a community partner offering our contributions, volunteers, and leadership to help others. It means we can be counted on for giving back! We’re not just looking for employees; we’re looking for folks interested in making a difference – together. Why it's the right time for YOU to consider a career at Datamax. Leverage opportunities to advance: within sales, IT, service, administration, etc. Why the right fit is gonna be a great fit! We understand the daunting challenge of selecting the right career path. With a broad spectrum of opportunities, we encourage you to dive a little deeper and discover what’s most important to you. Take some time. Only by knowing yourself and your wants can we identify – together – the opportunity best aligned with your goals and ambitions – and be sure that we are the right fit for you and vice versa. There’s no worse feeling than feeling regret after your first week at a new job. We want to be a great fit from the beginning! What we're looking for talented professionals who have an aptitude for learning, who are technically-savvy, and who whole-heartedly believe in providing a customer experience second to none. Our employees thrive in our visionary environment that promotes collaboration and strategic thinking among individuals of diverse backgrounds and experiences. It’s this atmosphere that cultivates satisfaction and tenure that in many cases, extends for a decade or more. In the end, Datamax offers a great place to work where individuals are inspired to become the best that they can be. 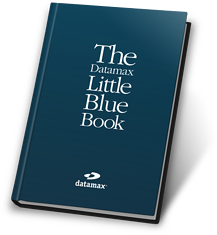 From philosophy to positionin g to principles, The Datamax Little Blue Book reflects our culture and our commitment to a unified mission—Creating Raving Fans®. Should you be seeking a career opportunity at Datamax, we want you to know what we believe and how we roll. Please ask us about it! Think you might be a fit? Get going and apply now!